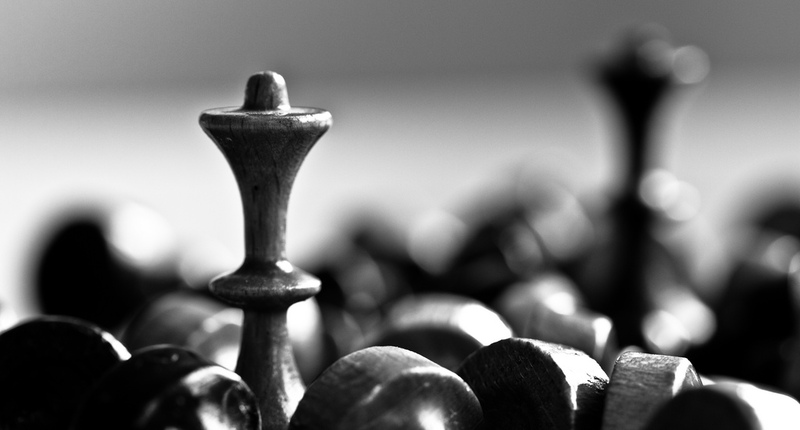 This post looks at the ideas and business models that are working within open education, and builds on discussions with the wider ELT community on ways to deal with access, copyright and materials writing/development. 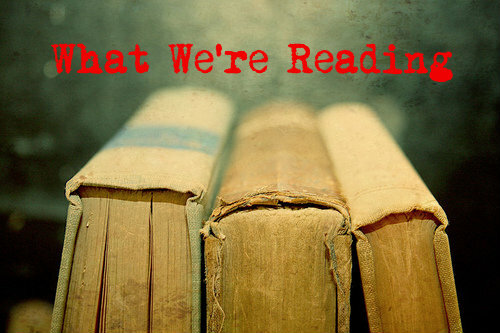 Here’s what’s been on our reading list during the final week of November. How many shopping days left?…. 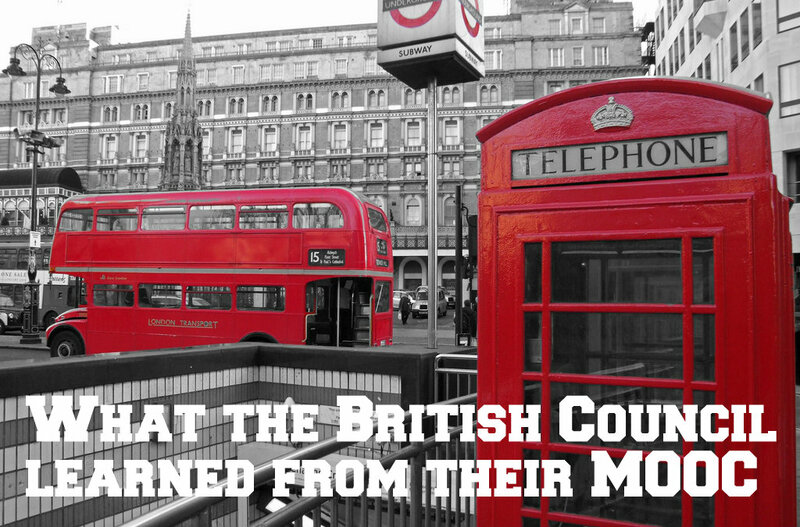 What did the British Council learn from the Exploring English: Language and Culture MOOC? 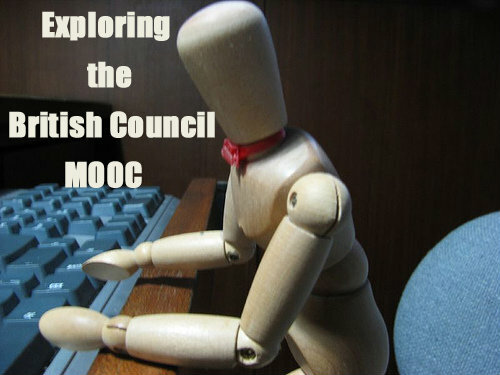 In the weeks since the British Council’s first MOOC ended, I’ve been asking myself what exactly we’ve learned from it. Did it ‘work’, as Nicola asked? 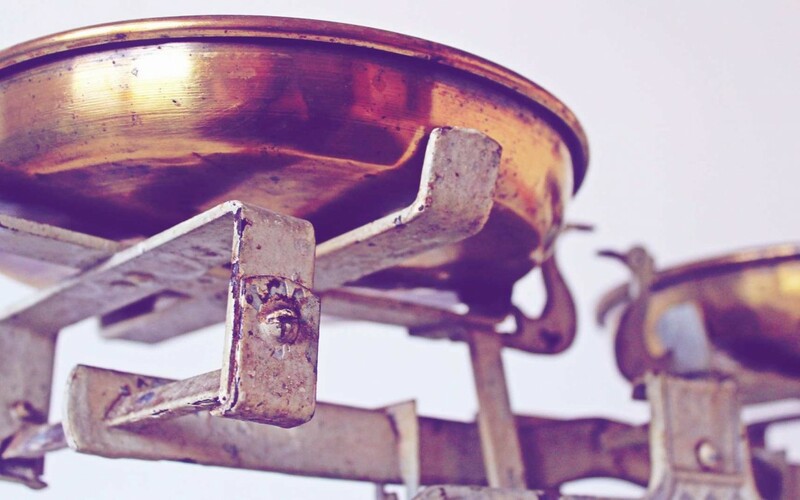 My feeling is that it did – not only in terms of the numbers of learners it attracted but in what it achieved within the parameters we set for it. If it wasn’t the ‘true ELT MOOC’ Nicola described, that’s because we didn’t plan for it to be that.